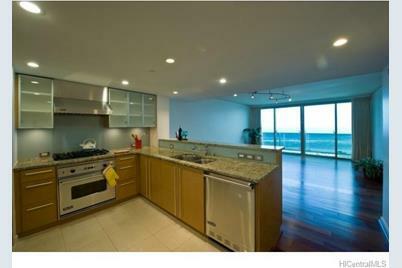 Luxury 3bd/2ba apt w/gorgeous Pacific Ocean views!! New paint, wood floors throughout. kitchen appointed w/fine finishes and Viking appliances. Two side-by-side parking stalls on the ground floor. Close to Ala Moana Beach Park, Ala Moana Shopping Center, Ward Shopping dining entertainment & more. Great amenities, 24hr security, on-site managers office and all the features of a luxury building! 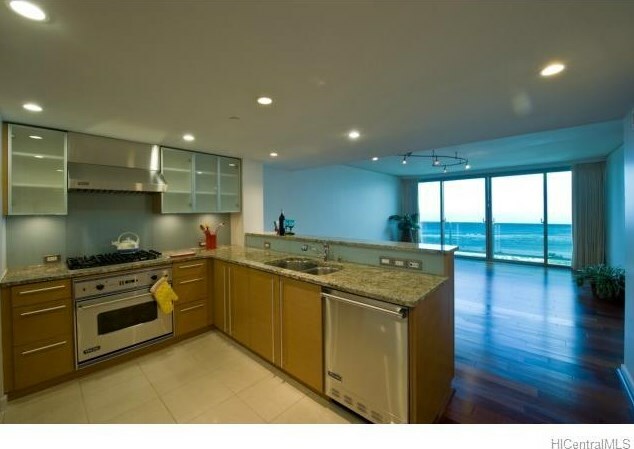 1177 Queen Street #3502, Honolulu, HI 96814 (MLS# 201330517) is a Condo / Townhouse property that was sold at $1,325,000 on February 14, 2014. Want to learn more about 1177 Queen Street #3502? 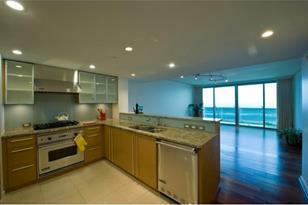 Do you have questions about finding other Condo / Townhouse real estate for sale in Kakaako? You can browse all Kakaako real estate or contact a Coldwell Banker agent to request more information.